Physical Therapists (PTs) are highly-educated, licensed health care professionals involved in the prevention, evaluation rehabilitation and treatment people with various health problems resulting from injury or disease. PTs can help patients reduce pain and improve or restore mobility—in many cases without expensive surgery and often reducing the need for long-term use of prescription medications and their side effects. 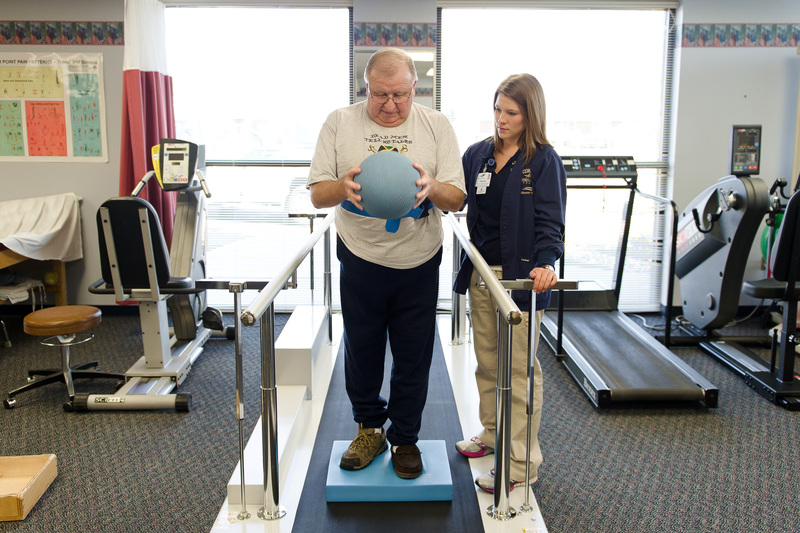 Patients with orthopedic and neurological abnormalities commonly require physical therapy services. Other countless reasons include post-operative rehabilitation, acute or chronic pain, athletic injury rehab, and/or work-related injury recovery. PTs assess joint motion and stability, muscle strength, endurance, and activities of daily living such as transferring, walking, and running. Physical therapy can prevent injury or the worsening of existing conditions or disabilities and maximize independence and improve the quality of life. Physical therapy is a cost-effective means of acquiring the maximal level of function and independence possible! Your physical therapy and rehabilitation plan will be personally designed by you and your physical therapist based on your unique situation, individual needs and goals. Treatment techniques will be used to promote the ability to move, reduce pain, restore function, and prevent disability. You will be treated by a highly qualified and caring physical therapist and physical therapist assistant dedicated to improving your health and well-being. Our dedicated team will teach you how to prevent or manage your condition so that you will achieve long-term health benefits. In addition, PTs work with individuals to prevent the loss of mobility before it occurs by developing fitness- and wellness-oriented programs for healthier and more active lifestyles. 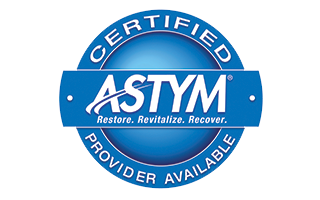 Our goal is to restore you to your highest level of function through personal physical therapy treatments and rehabilitation services to get you back to living a full and active life.